A regular meeting of the Membership of NTEDi of the above corporation will be held on March 30, 2018 at 10:00am - 12:00 p.m. The purpose of the meeting: To discuss NTEDi Strategic Planning Agenda items. Proposed executive session for the purpose of conferring on matters pertaining to economic development, including the transfer of property, financing, or the creation of a proposal to entice a business to remain or to locate within the North Tulsa area, where public disclosure of the matter discussed would interfere with the development of products or services or would violate the confidentiality of the business, pursuant to Title 25, Section 307(C)(10) of the Oklahoma Statutes. 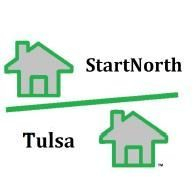 NTEDi is a non-profit organization recognized in the State of Oklahoma; an organization desiring to expand its influence in support of the low income underserved north Tulsa Community. However, in an effort to expand our ability to positively impact the community and Tulsa as a whole we found it necessary to seek non-profit 501(c)(3) status with the Internal Revenue Service. A Business and Retail initiative focused primarily on supporting and developing a vehicle to promote new retail and commercial spaec in north Tulsa. A Housing/Homeownership initiative focused on creating a safe environment for community and Economic Development resulting in improved neighborhood housing. A Marketing and Communication plan to increase the awareness of Tulsa citizens, businesses, developers and investors of the potential that exists in north Tulsa. This is being accomplished via the NTEDi web site, seed money secured from donors and sponsors, members attending marketing seminars to aid in the promotion of the community. Education is one of the key factors that has a significant impact in lifting the citizens of the North Tulsa Community. 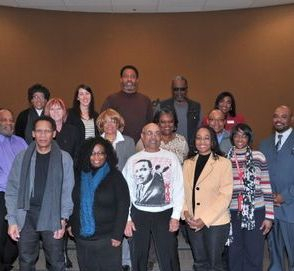 NTEDi is partnering with Tulsa Technology Center, Tulsa Community College, Tulsa Public Schools, Metropolitan Tulsa Urban League, and the Tulsa Metro Chamber of Commerce to enhance the educational experience for our youth and families through collaboration with Higher Education Institutions. The development of the workforce in the north Tulsa Community is paramount to the success and sustainability of the area. 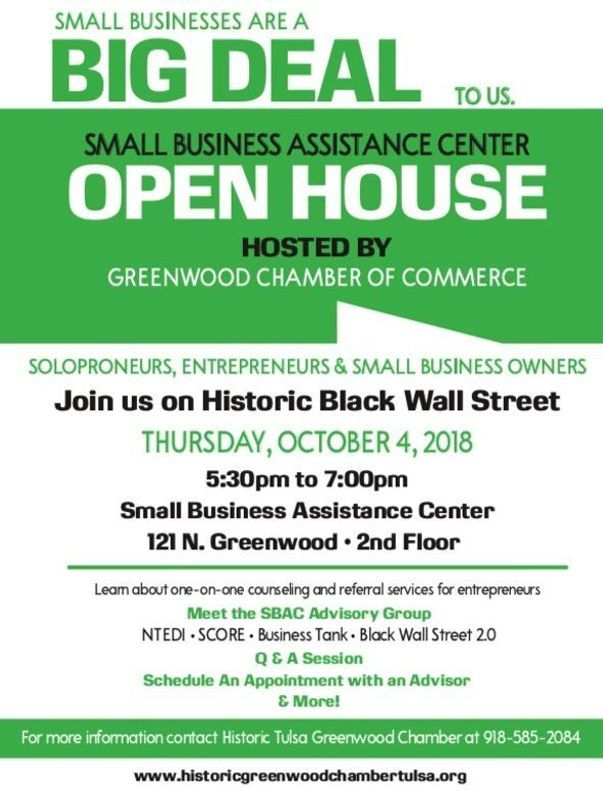 NTEDi will partner with organizations such as the Tulsa Economic Development Corporation, Greenwood Chamber of Commerce, Workforce Tulsa, Oklahoma Department of Commerce, and the Tulsa Metro Chamber of Commerce to reduce unemployment in the region by attracting, developing, recruiting minority engineers, and other professional skilled trades. NTEDi is a grassroots non-profit organization dedicated to improving the quality of life for families in north Tulsa. It is important that we work together and do more to help support the continued development of the north Tulsa community. NTEDi members have worked for more than eight years to design and support revitalization plans for the north Tulsa and the Tulsa community. NTEDi invites you to join us in our efforts, by becoming a member. Please consider membership with us, membership fee for individuals is $25.00 a year. All members are required to pay individual annual membership dues of $25.00, small business $75.00, non-profit organization dues in the amount of $125.00 or larger business membership dues of $250.00. Members who have not paid the applicable membership dues and/or have not been attending meetings will not be listed on NTEDi voting roster. 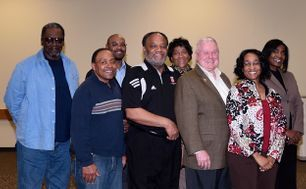 NTEDi regularly scheduled meeting are held the second Monday of each month at the Tulsa Technology Center North Campus. Membership dues are for 12 months and effective at the time payment is received. We look forward to your and/or the organizations membership in NTEDi, an organization focused on providing support to community based economic development endeavors and building healthy communities. Continue to advocate and support projects within the NTEDi boundaries (consistent with mission).